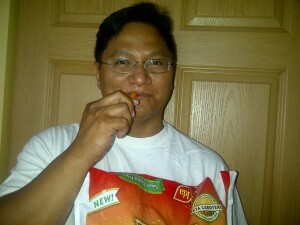 Review - Ore-Ida Sweet Potato Fries | A Savings WOW! 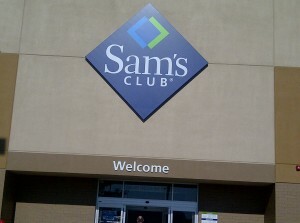 We visited Sam’s Club to find and purchase some Ore-Ida Sweet Potato Fries. 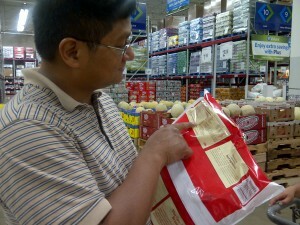 Upon arriving at Sam’s Club, we stopped by the electronics section. 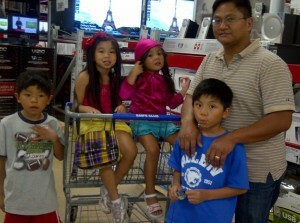 My family accompanied me on this shopping trip. 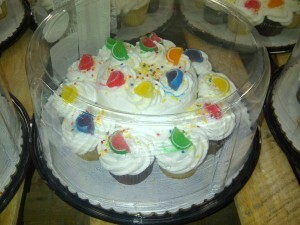 While walking to the freezer section, I saw some yummy cupcakes that were beautifully decorated. Tempting, but I resisted. 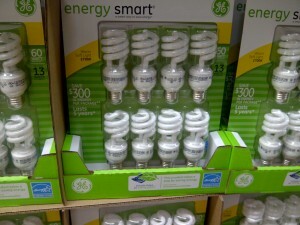 While we were there, we decided to pick up a couple of packs of lightbulbs because they were priced very well at $2.86 per pack. 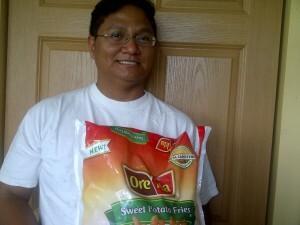 We first headed out to the frozen fries section and found the regular Ore-Ida fries, but no Ore-Ida Sweet Potato Fries. 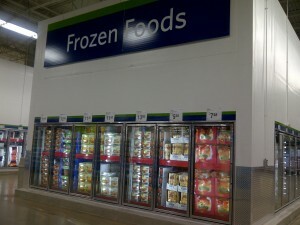 It took a few passes through the Frozen Food section before I found it on the center end cap freezer. My husband read the nutritional content on the package. 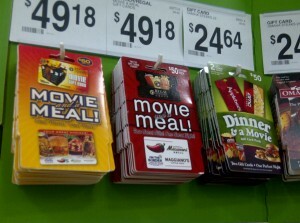 Before heading out to the checkout, I noticed that they had some good deals on dinner and a movie gift cards. I didn’t get any on this shopping trip, but definitely something to keep in mind for the future! We eventually checked out and purchased only a few things. 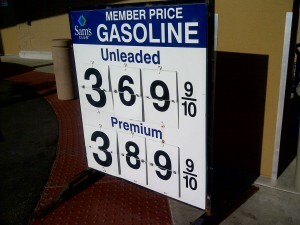 On the way out, I noticed that Sam’s Club had a wonderful price on gas when you are a member. After baking them, he gave it a try and really loves it! So does the rest of my family, even the pickiest of my eaters. This is something I will definitely include in my family’s meals! 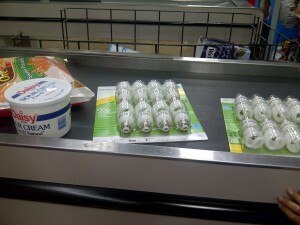 Disclosure: This project has been compensated as part of a #OreIdaFries shopping mission for Heinz with #CollectiveBias. All thoughts and opinions are my own.